It all started with a Kodak 110 cartridge camera. When my Grandmother gave me a used Kodak 110 cartridge at the age of 8 or so, I don’t think she realized the interest she was sparking. I began taking pictures of subjects I found interesting. Film was expensive for a kid, so my 110 cartridge days were limited. It wasn’t until my senior year of High School that I regained an interest in photography. I heard that the Bangor and Aroostook Railroad was going into bankruptcy and I felt that someone should document the events as they unfolded. 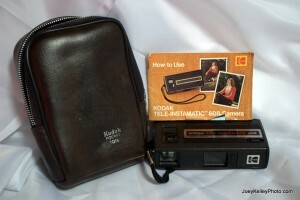 I bought a Kodak point and shoot camera and began to document history, a small part at least. I began to pour over photographic works on the web, in magazines and books. I was drawn to the more artistic photographs, particularly night and black and white photography. Names like O. Winston Link and David Plowden became familiar, then others like Ansel Adams and David P. Morgan were added to my list of inspirational photographers. 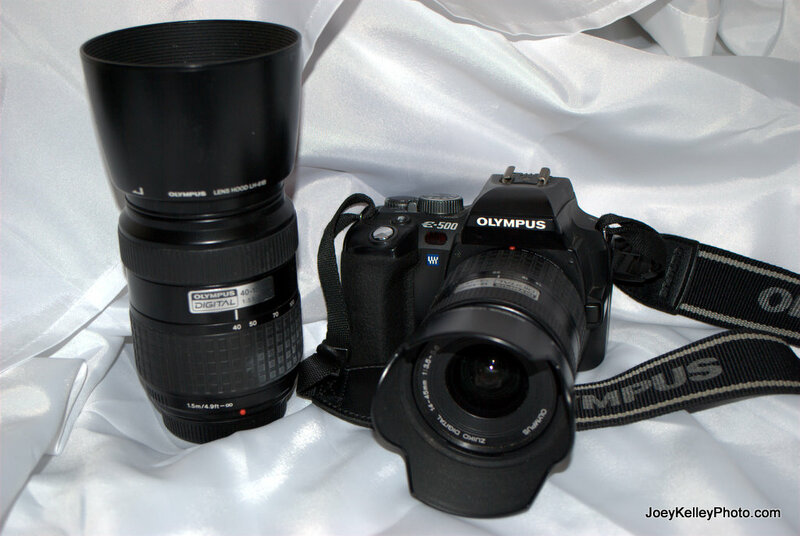 It would be another five years as I passed through another point and shoot camera before purchasing my first digital SLR. This is when my photographic vision really took off. I’ve come to feel that my photographs are truly my gift of artistic expression and there are few things I find more satisfying than spending time behind my viewfinder. This web site is about sharing my passion for photography with the world. From moments of joy like the first kiss at a wedding to the scenes of the state I live in, I invite you all to look around and enjoy the view of the world through my viewfinder.